One month in to my new job, and several episodes in to The Great British Bake Off (the only TV show I watch), I was inspired to try out a new recipe. Not just a new recipe, but a recipe for something that I don’t usually enjoy eating, hence why I have never made them before. Bear in mind that my only previous experience of these English delicacies was cold, soggy-bottomed, supermarket versions a long time ago (perhaps they have gotten better since circa 1993?). 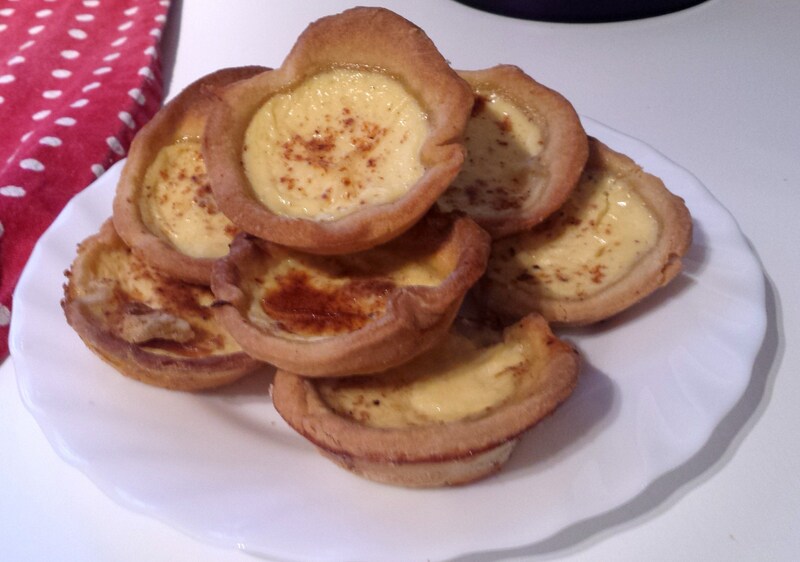 The bakers on GBBO made them look so appealing during the technical challenge in “Pies and Tarts” week that I just had to give it a try. The result? 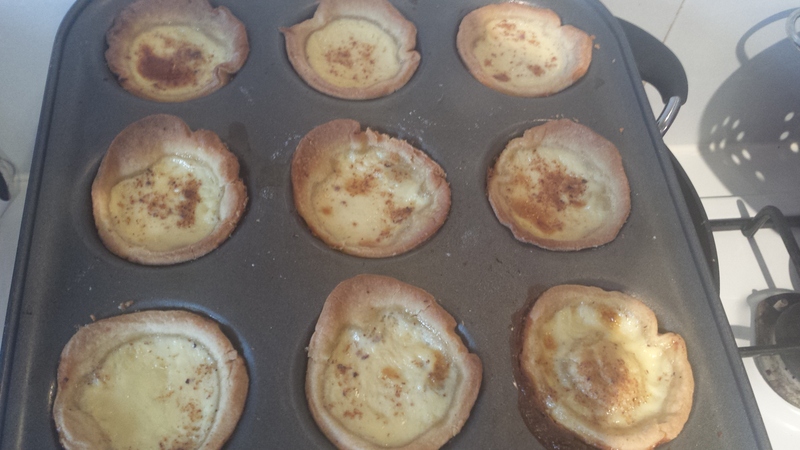 OK so those are Paul Hollywood’s tarts but mine were still tasty! 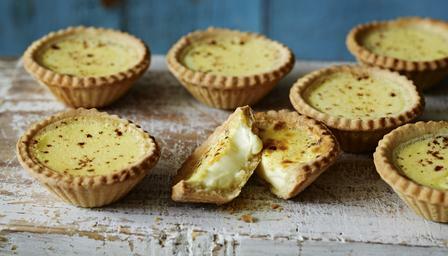 The sweet, crisp almond pastry complements the soft, silky custard topped with a defining sprinkling of nutmeg. 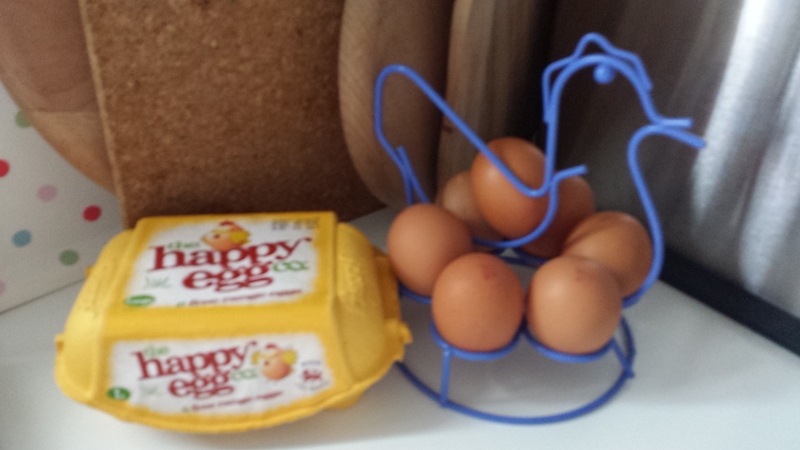 …However it is a simple recipe with only a small number of ingredients. It would also be easy to make this recipe gluten free, by using gluten free flour, such as rice flour. My auntie Freddi asked whether I would be blogging some more gluten free recipes so I will have a think about a couple for next time. I made two batches, the first were slightly burned however still delicious. 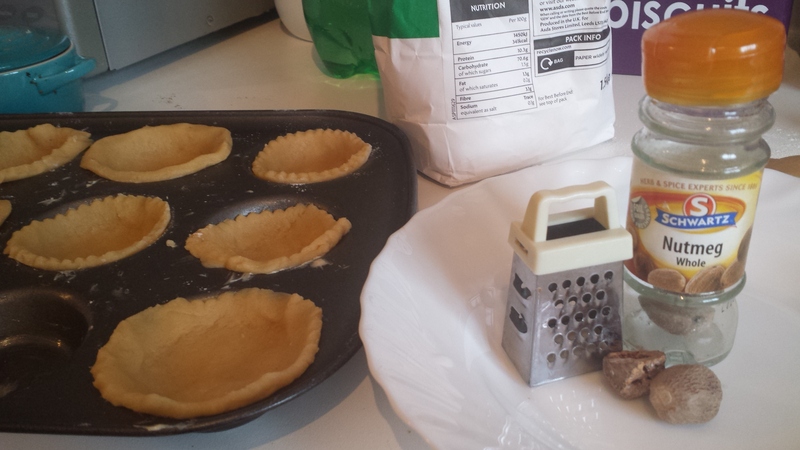 One piece of advice, let the tarts cool for little while before removing, but don’t leave it too long or they risk being stuck to the tin! They may not be the neatest, prettiest looking pastries ever made, and mine were certainly not as neat as Paul’s however this did not detract from the taste at all. 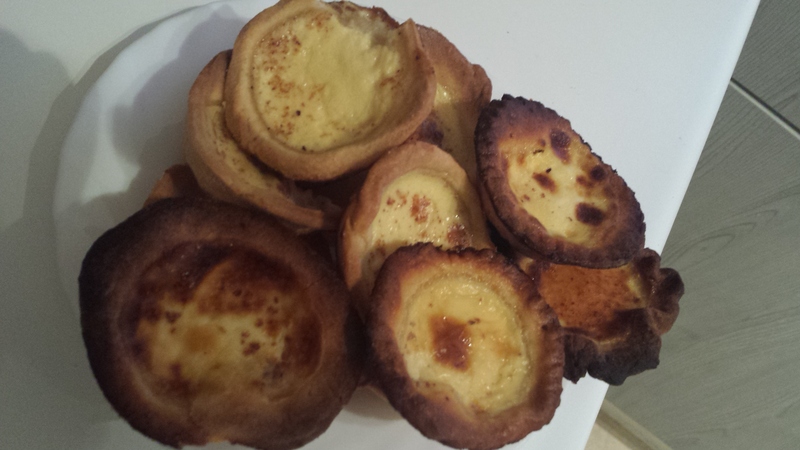 The recipe warns to eat them within a few days otherwise the pastry will all go soggy, however this was not an issue in our household of two, all of them went in just over 24 hours! I would definitely say, overcome any childhood prejudices and give these a go. Rather easy and very satisfying. Plus you can make meringues and macarons with the excess of egg whites that you are left with! The last days of summer leave us rushing for our beach towels and sun cream, clinging to grasp those precious rays of sunshine. 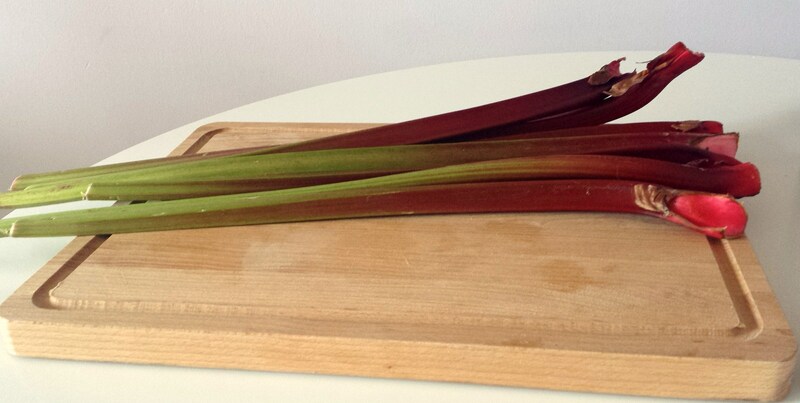 It also yields the best of the bunch from the allotments and gardens of the lands outside central London. Following a bountiful trip to his parents’ village in Buckinghamshire, Will returned home yesterday with nearly a kilo of rhubarb. 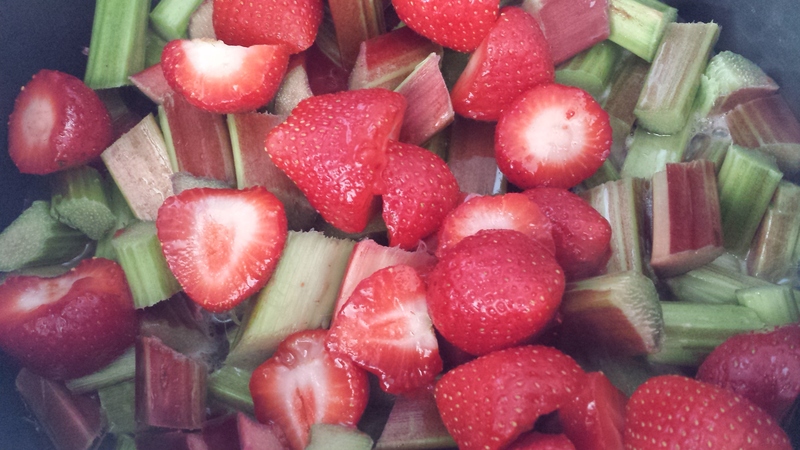 I decided on making a rhubarb compote to go with our granola and yoghurt breakfasts. I didn’t want to load the compote with sugar, so after a little research online adapted a couple of recipes into one. 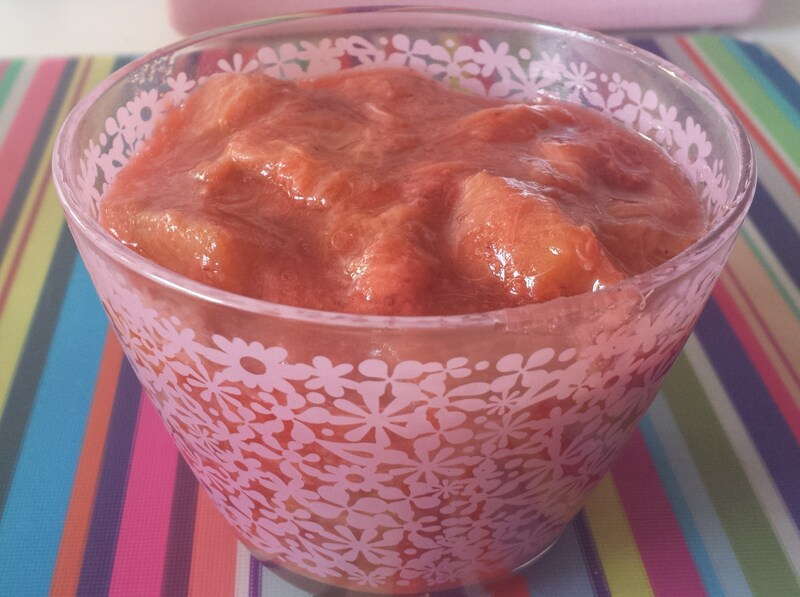 The result, rhubarb and rose compote with strawberries and honey. 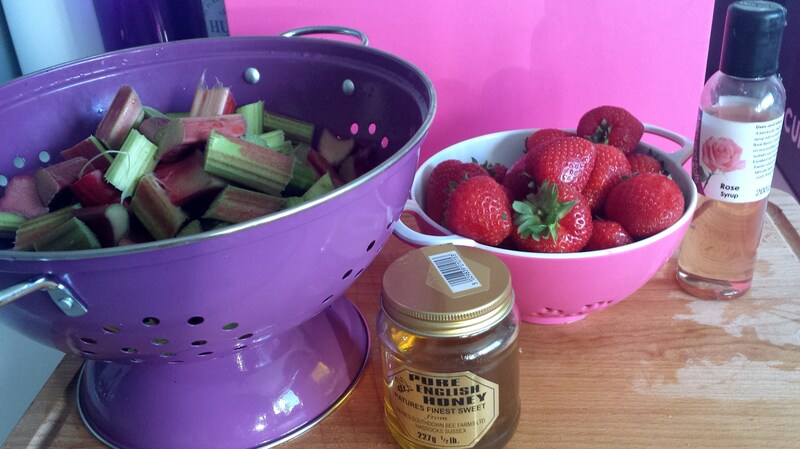 Perfect because the strawberries and honey naturally sweeten the rhubarb whilst keeping the refined sugar count a little lower. Enjoy with icecream, crunchy biscuits, granola and yoghurt, or however you please!